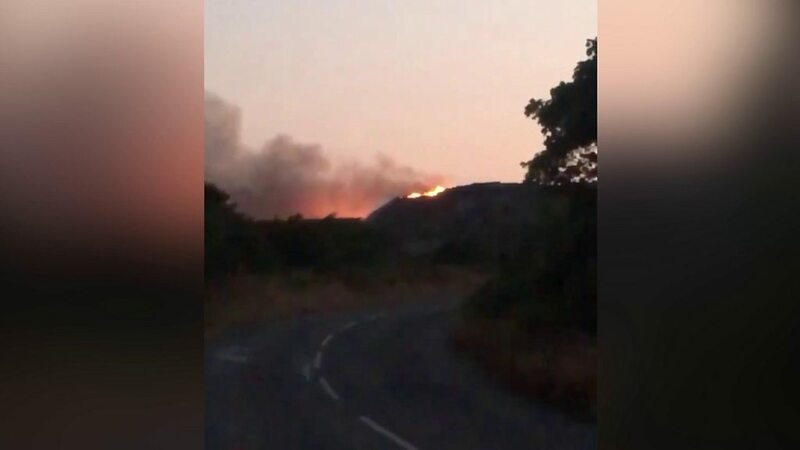 North Wales Fire and Rescue Service said the blaze continued to spread. Till it rains a good one risks will get higher and higher as days go by. Do be careful up on the summits don’t smoke don’t take glass etc. Certainly a new risk to be wary of, check wind direction when up there and if smoke coming form that direction of wind “RUN”.